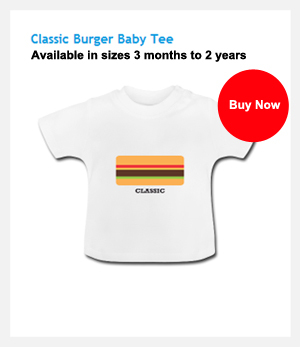 This has been an excellent year for Burger Me!, and today is the 1 YEAR ANNIVERSARY of this blog. I can't believe its gone by so quickly. 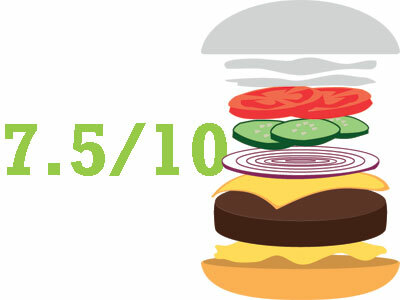 Doing some rough maths I reckon I've taken down around 100 burgers this year (that only averages out at 2 a week...) and blogged more than fifty different burger restaurants and burger events. 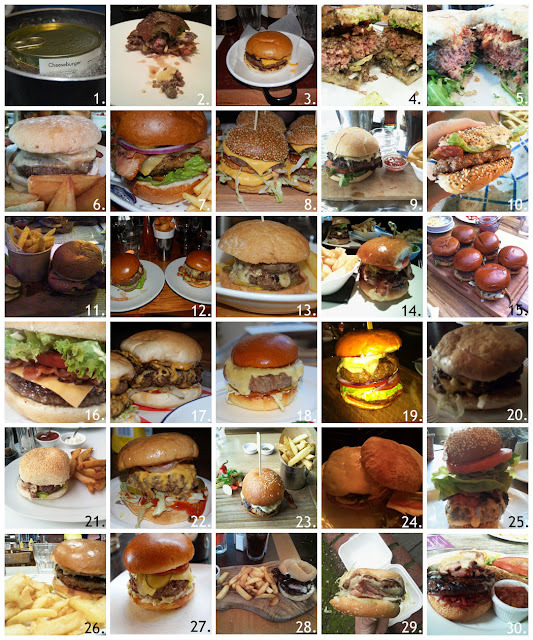 So, with that in mind, what better way to wind down 2011 than with a pictorial competition of the best burgers in London (and the worst). 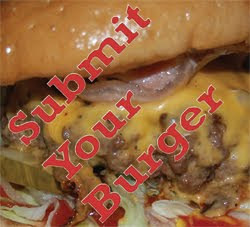 Just name the burgers in the comments section and I might even send one lucky winner a classy MEAT WIN tote bag. Can you guess all 30? 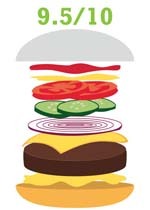 Click the image to see it in its full-sized burger glory. Just off Covent Garden, at the bottom of Langley Street (a New York-style alleyway, only lacking subway steam and a nunchuck weilding gang) sits Hawksmoor Seven Dials. Just as you get to the bottom of the alley, when you think there couldn't possibly be any kind of thriving business, save one of the less than salubrious establishments Soho is famed for, let alone one of London's pre-eminent and widely praised meat restaurants there it is. This is one of London's worst kept secrets, and a meat shrine at which first timers and regulars alike, worship. Maître ds efficiently deal with coats, bags and lead you down to the bar for drinks and a wait until your table is ready. It's dark, luxurious and just the sort of place to gain the reputation it has. 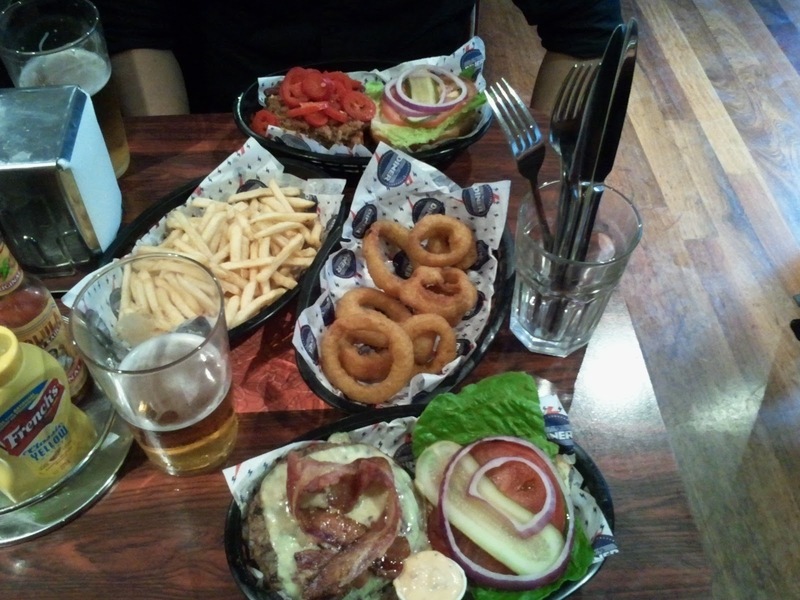 The scene is set for Burger wars. 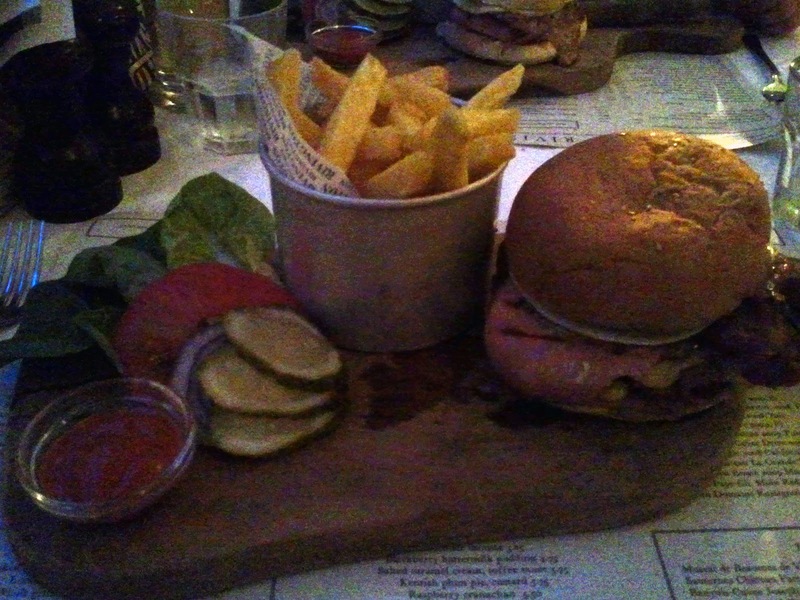 The classic Hawksmoor burger, and the Kimchi burger. From time to time, I cook burgers at home. That may not come as a surprise to many of you. 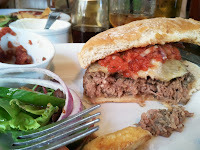 "You're a burger blogger", I hear you cry, "it's what you do." 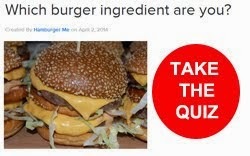 But actually, home burger cooking is relatively irregular in my household. There are certain moments, certain times however, when it would be frankly rude to not knock up a couple of burgers, and one of these moments presented itself to me last week. A PR company had been in touch with me to see if I would do a review of one of their George Foreman grills, and they'd send me one if I was interested. Now, my previous experience of George Foreman grills was they were a waste of space. I had a mini one while I was at university, and it was about as effective at cooking as putting the food in your cupped hands and breathing into them. However it gave me an excuse to do a review that involved cooking burgers, so I acquiesced and two days later my George Foreman Grill and Griddle arrived. The unit is a combination of a lidded grill and a flat griddle, and it's huge. If you don't have much worktop space in your kitchen, this may not be for you. 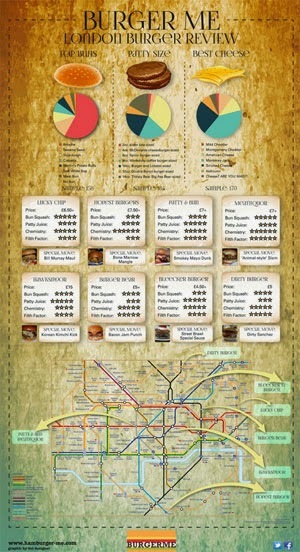 Burger Business: How do you start a burger van business in London? This is the first in a series of articles I'm writing on the Business of Burgers. 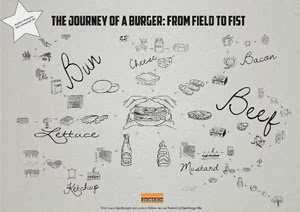 I've been thinking over the past few months about how one would start on the road (pun intended) to setting up a burger van business. 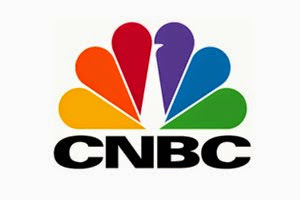 I haven't ever done it, and yet I can imagine there would be a few key challenges to overcome, and obviously some start up expenses. Tell me what you want to win, and win it! At Burger Me!, I like to reward people who read what I have to say, and not just with mouthwatering pictures of gastro-orgasmic burgers, but with real, physical stuff. And so I'm running a competition to win an item of YOUR CHOICE from the Burger Me! store. There are two simple ways to win, and you can even get your name in the draw twice if you're cunning. 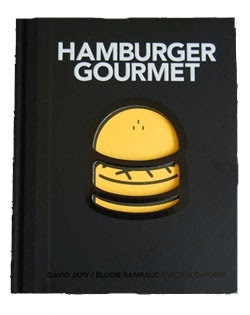 Go to the Burger Me! shop and choose the item you want to win. I'll be drawing one lucky winner THIS SUNDAY 4th DECEMBER 2011 and the winner's item will be delivered well in time for Xmas. So, what are you waiting for? 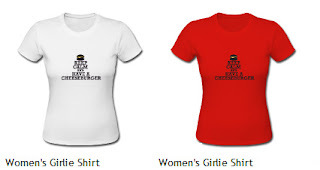 Choose your Burger Me clothing NOW! 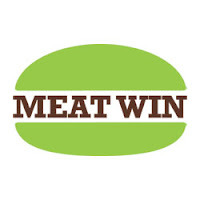 Brand spanking new MEAT WIN clothing and accessories range! 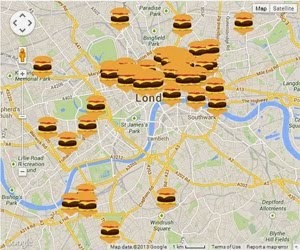 Whilst busily eating my way through the highs and lows of London burger life to bring you the latest info on where's hot to eat a burger (and where's not! 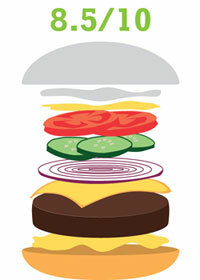 ), this burger blogger doesn't rest on his laurels. 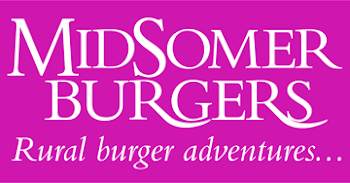 In conjunction with a very talented designer, I have been working on a secret squirrel project to bring some of your favourite Burger Me! graphics to life. 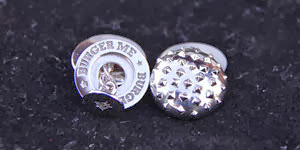 I am incredibly excited to announce that the first range of Burger Me! clothing and accessories is now on sale. 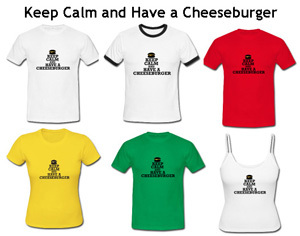 That's right folks, very soon you could be wearing and sharing some fabulous burger inspired art! 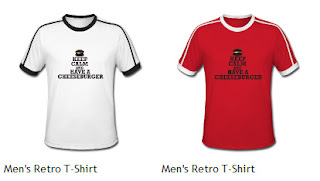 Working in partnership with Spreadshirt, a well established online retailer with a large range of high quality clothing and accessories, I've created a quirky, burger-inspired range. The MEAT WIN adult apron is an absolute classic. 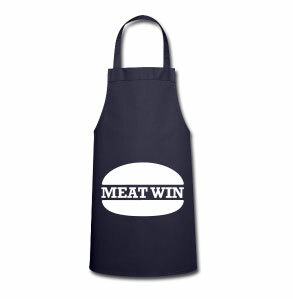 Sporting a white version of the MEAT WIN graphic, this apron would be the perfect gift for anyone who likes to sear big slabs of meat in the kitchen or on the barbie. This is the ideal present for that person who has everything. This apron is hard-wearing and completely machine washable. Available in Blue or White! Need I say more gents?! 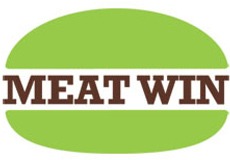 These MEAT WIN men's boxer shorts are 100% cotton boxers, printed with the MEAT WIN logo on the leg. The shorts have an elasticated waist band, double central pouch, and come in four different sizes - what's not to love! As the autumn months begin to kick in, what better way to stay warm and fashionable than with your very own MEAT WIN men's hoodie. 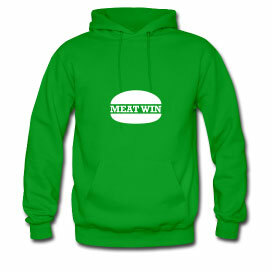 Printed with the MEAT WIN logo on the chest, this hoodie will make you stand out from the crowd. This high quality, 80% cotton, 320g/sqm weight men's hoodie is lined inside with soft fleece to keep you warm whilst making a statement. Available in 6 colours! 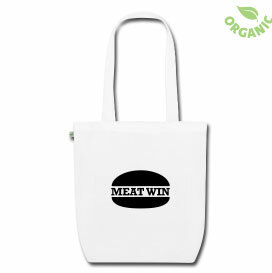 If you've already stocked up on aprons, hoodies and boxer shorts for the next few months, then why not take a look at our Organic MEAT WIN tote bag? This rugged tote is made from 100% organic cotton, and has 12in handles to boot, making it easy to sling over your shoulder. 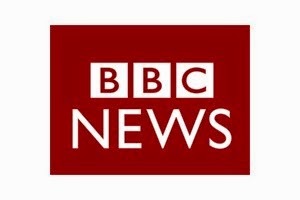 Not simply content with a monochrome version? This tote bag is available in a range of 6 fantastic colours, and with a white logo as well! 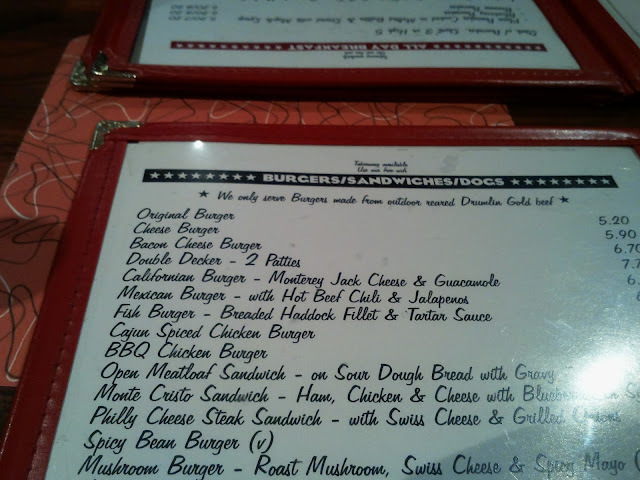 I was recently invited, with a couple of fellow burgerites, to preview a burger concept put together by the executive chef for The Diner's upcoming seasonal halloween menu. 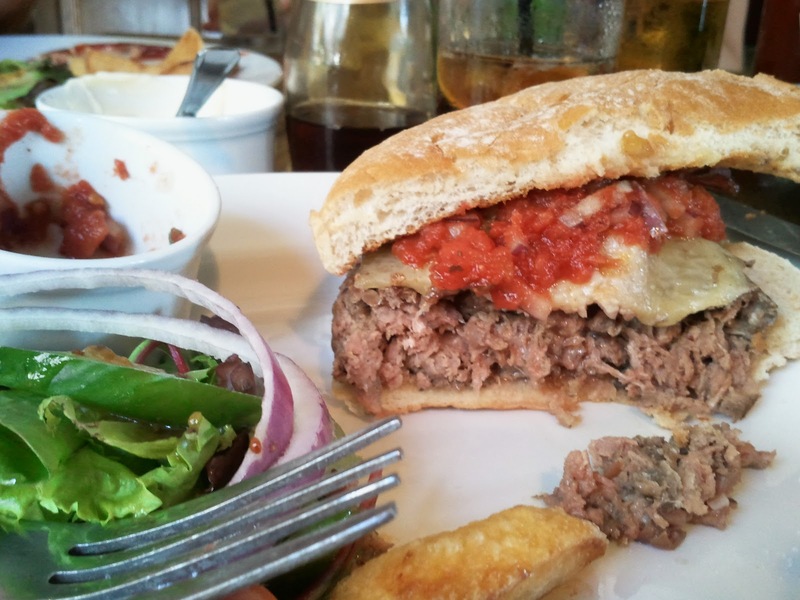 The Diablo burger is an 8oz USDA beef patty, coarsely ground and consisting of a combination of cuts from the rib, sirloin, fillet and chuck. 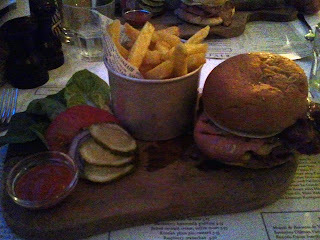 It is topped with pepperjack cheese, rashers of streaky bacon, and comes with fries. On the side sits a pot of blood-red (clearly highly oxygenated) devilish relish. 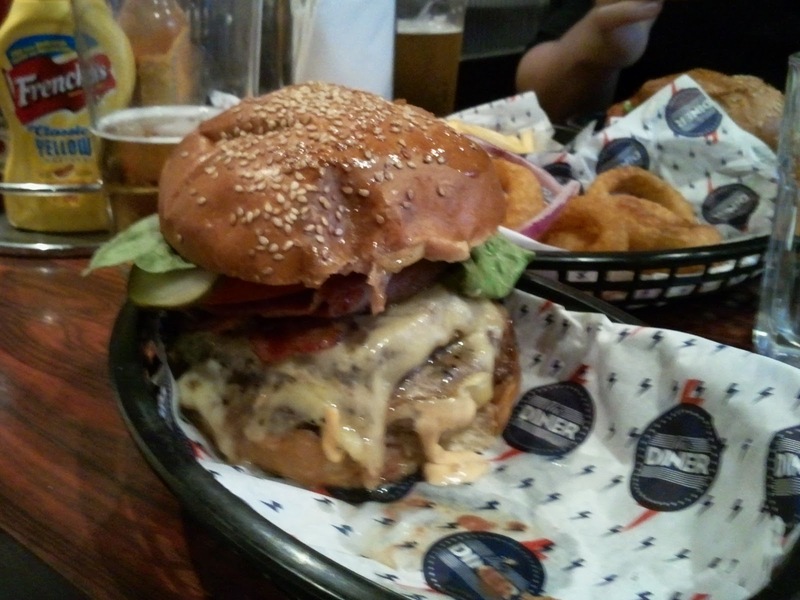 The cheeseburger in a can (immortalised on Twitter under the hashtag #CannedCheeseburgerTweetUp) is a story that is best told in pictures, with few words, and perhaps a video clip.